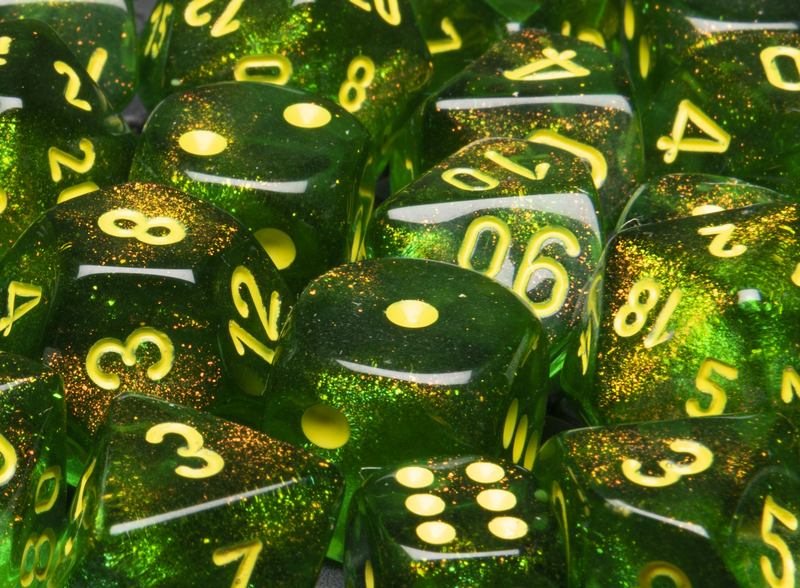 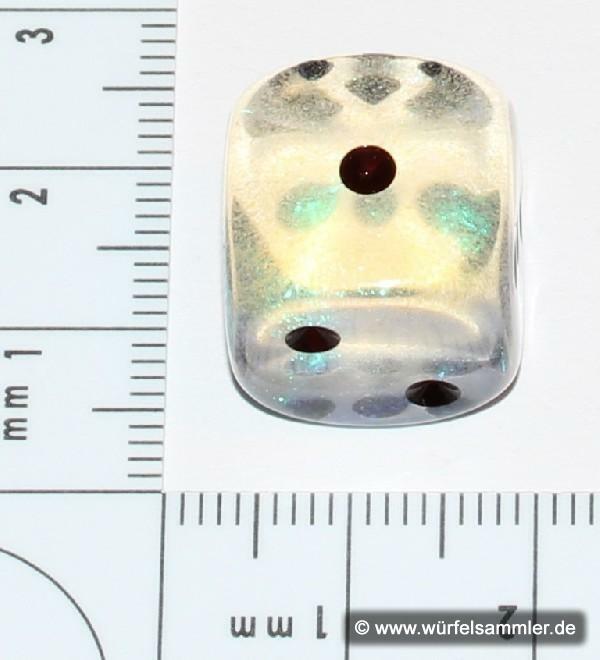 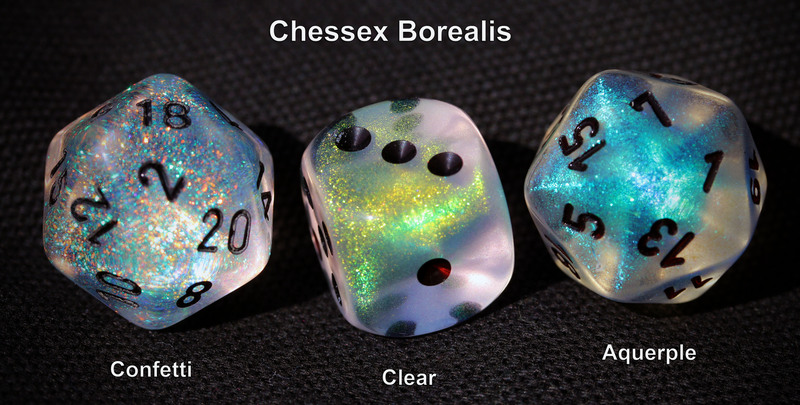 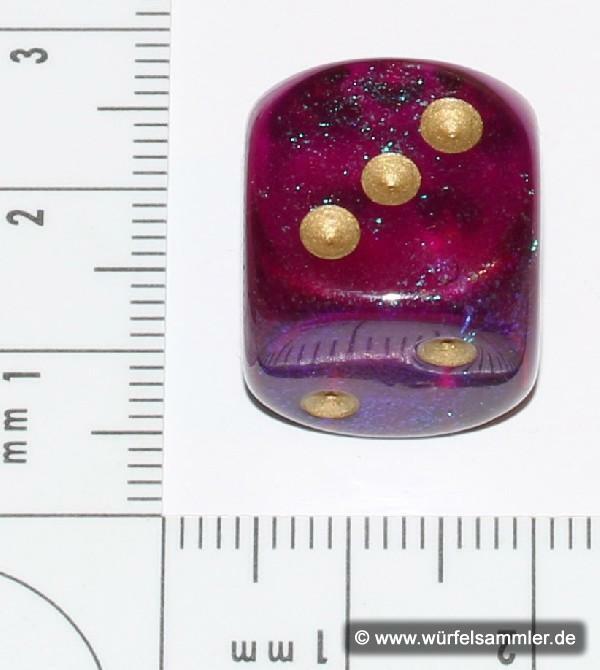 Borealis is a Chessex plastic dice series with a glittering effect. 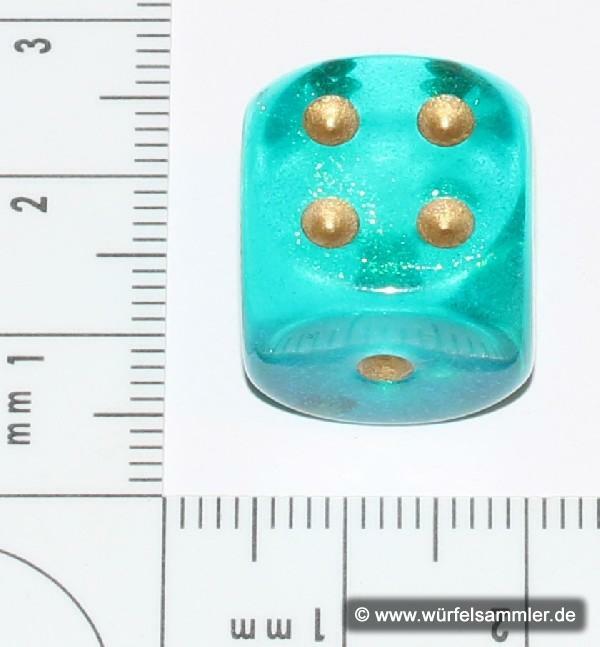 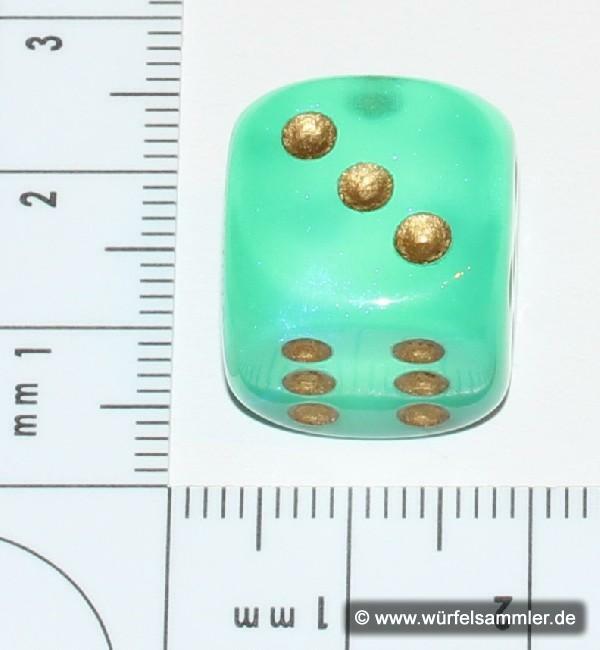 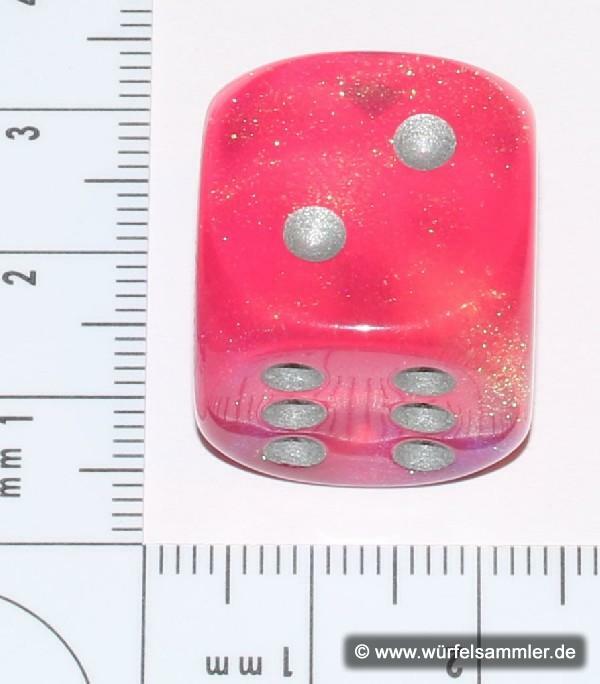 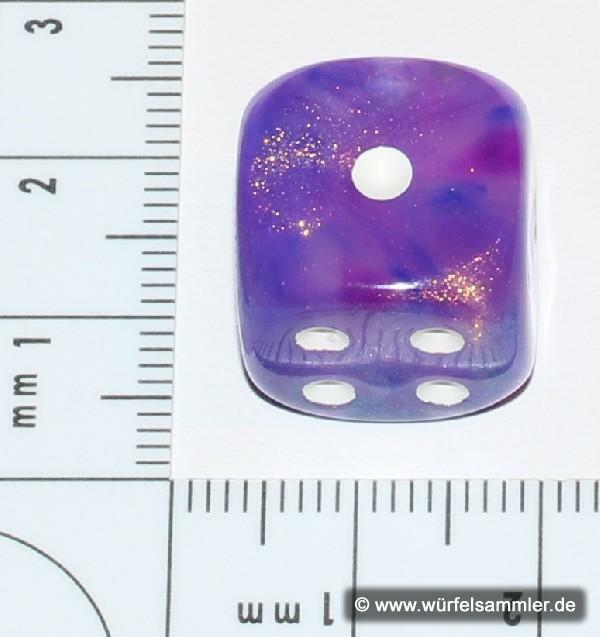 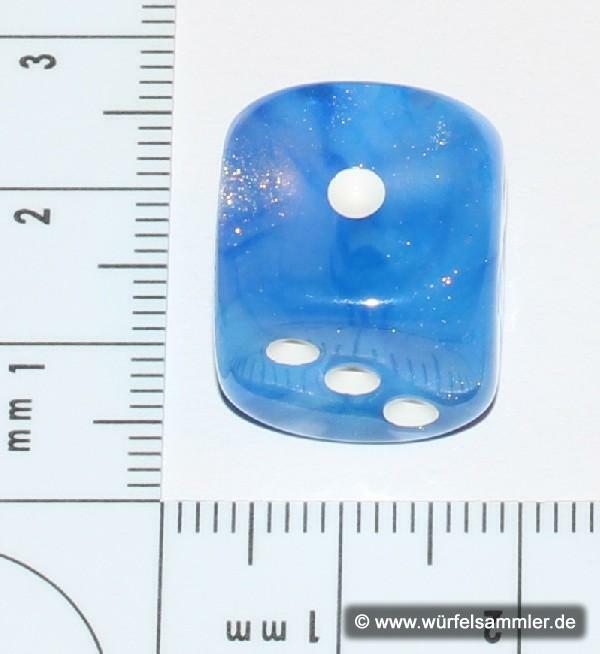 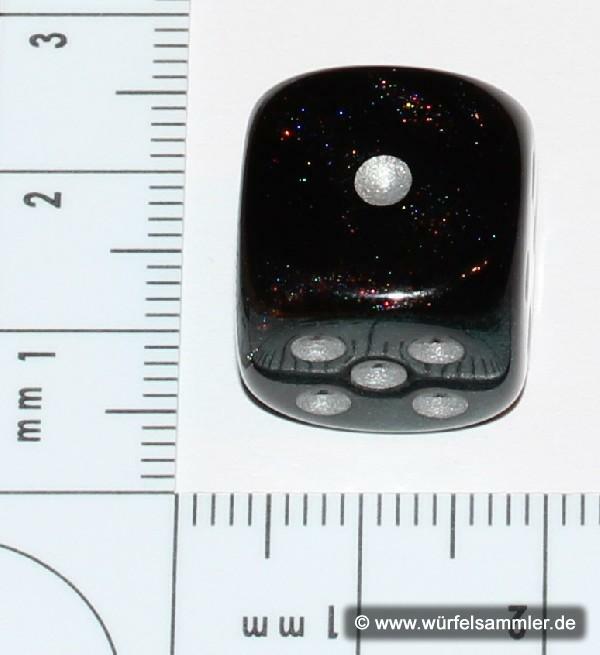 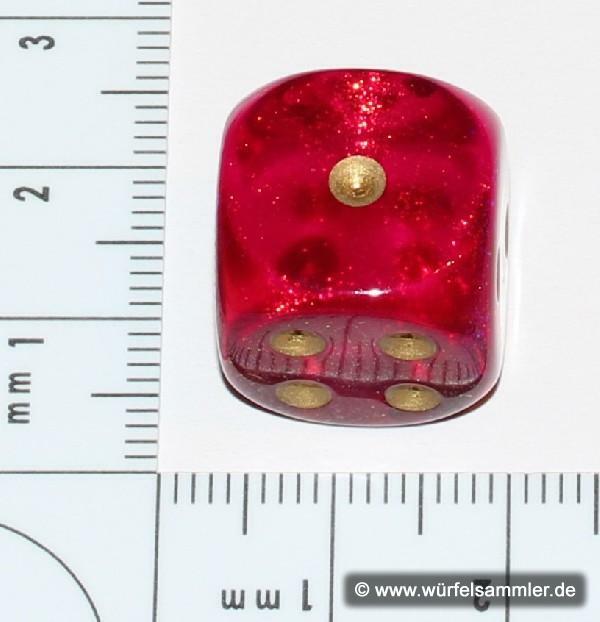 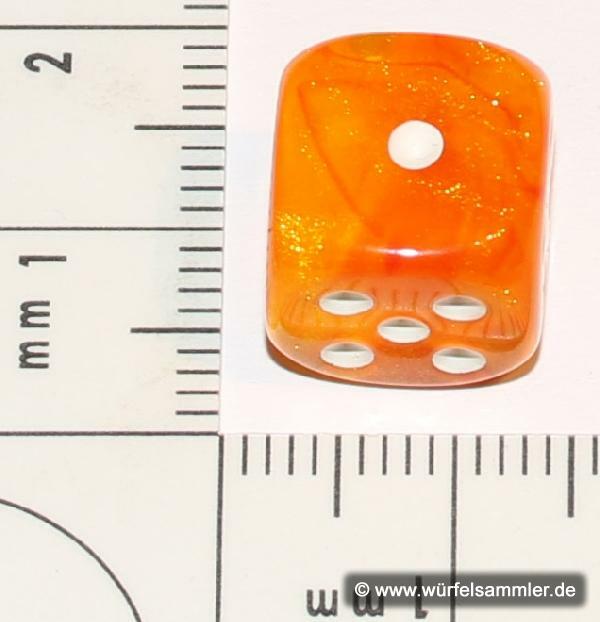 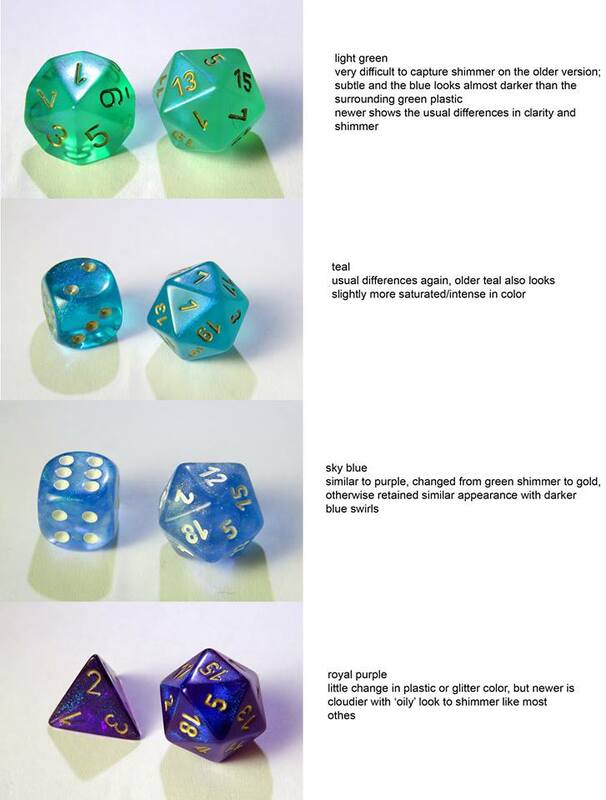 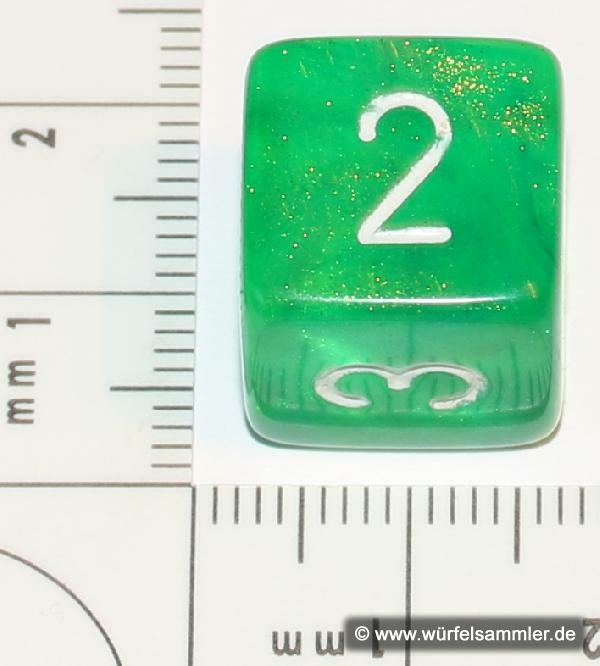 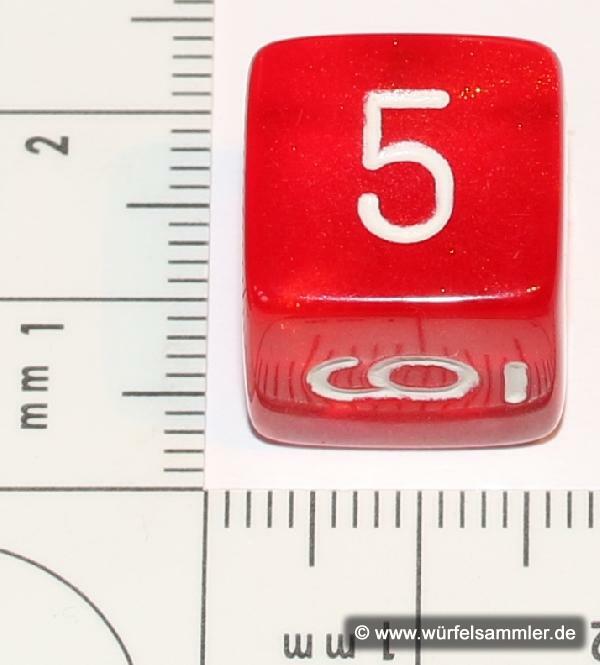 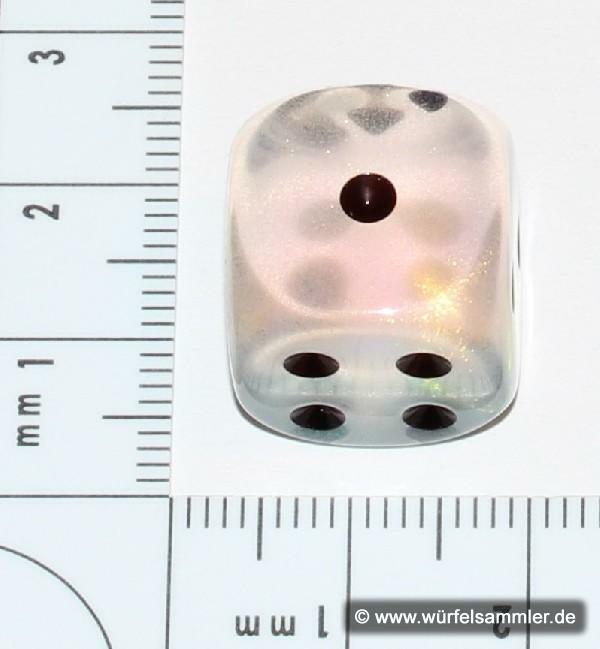 Chessex has changed the shimmer of the dice over the years. 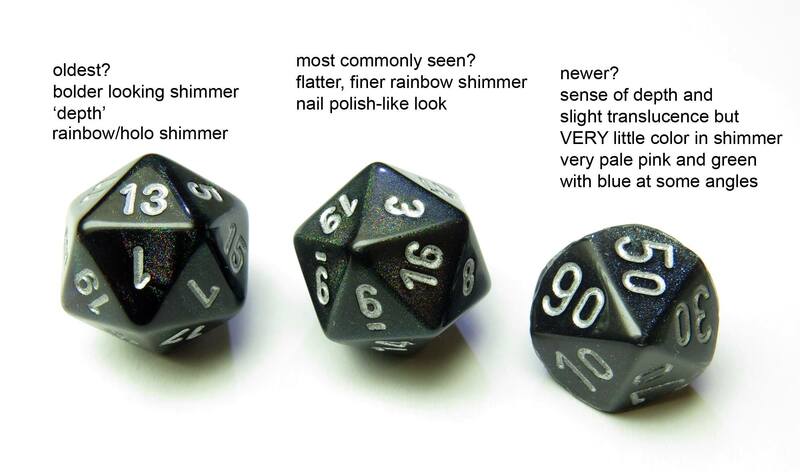 The reason for this is that the powder was no longer available from the manufacturer. 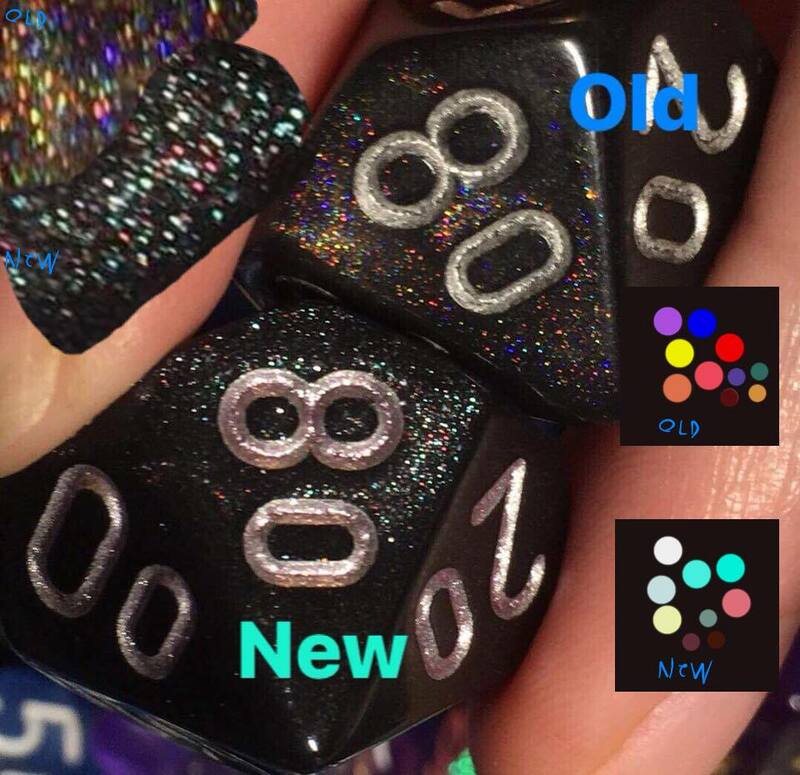 Update: since spring 2016 they started to change. 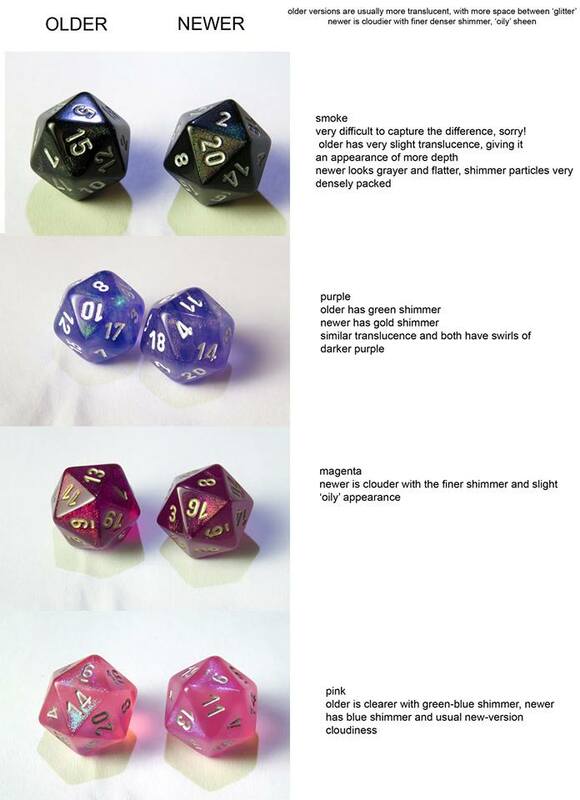 Source: Chessex. 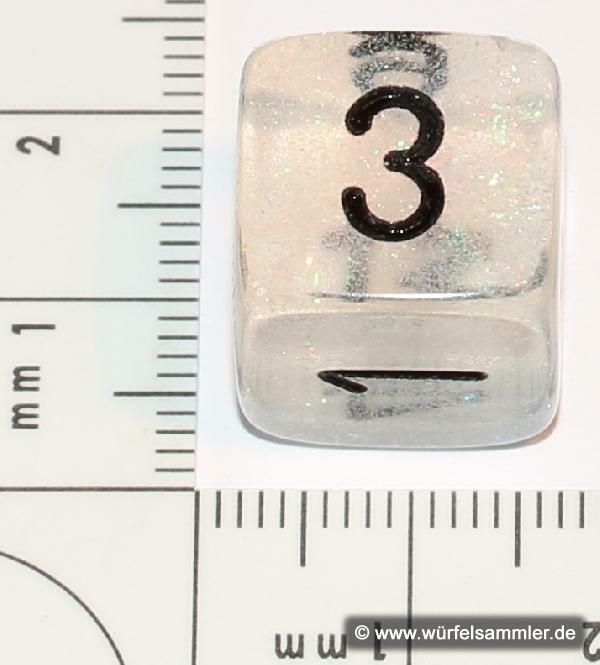 The powder was banned in Germany because it is used for security features of banknotes.